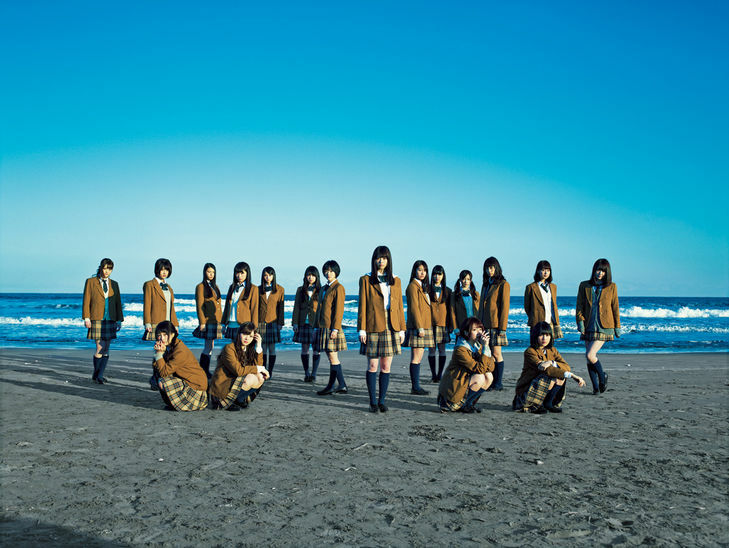 Nogizaka46 will be releasing their 13th single, which is currently untitled, on October 28th. The announcement was made during a concert at the Nippon Gaishi Hall on August 9th. The group's 12th single, "Taiyou Knock", was released last month. Of course, more details will be announced as soon as they're available. The group's currently busy with their nationwide tour, "Manatsu no Zenkoku Tour 2015". Scheduled stops include Hiroshima, Fukuoka, and Osaka. A finale is going to be held on August 30th and 31st at Meiji Jingu Stadium.